A Yash Chopra movie which is remembered for songs like “Chandni oh meri chandni” & “Mere haathon me nau nau choodiyan hai”, is considered to be one of the top movies of Sridevi’s career. This movie broke all the records & won National award too. This was the year of Sridevi, she appeared with two biggest hits of the year & got nominated for best actress award for both. Sridevi played the double role of twin sisters parted at the time of birth. This movie is considered as one of the best comedies of Hindi Cinema. She played the character with such an aplomb that she made Sunny Deol and Rajnikant look like support actors in the film. Another Yash Chopra movie starring Sridevi & Anil Kapoor. It picked up five filmfare awards including one for best film & Sridevi’s second Filmfare for best actress. Hawa Hawaii song, “Mogambo Khush hua” dialogue & an Invisible hero, who doesn’t remember these icons of Hindi movies. The cult classic will always remain etched in minds of movie buffs. The comeback movie of Sridevi after a gap of 16 years is an inspiration for all housewives. A homemaker who is looked down by her own family members because she cannot speak fluent English. But when she lands up in America to attend her niece’s wedding she realizes her actual worth & make sure that her family realizes it too. Sridevi made it looked so real. Sridevi’s home production was a women centric thriller. It depicts a mother who sets out to avenge her daughter. 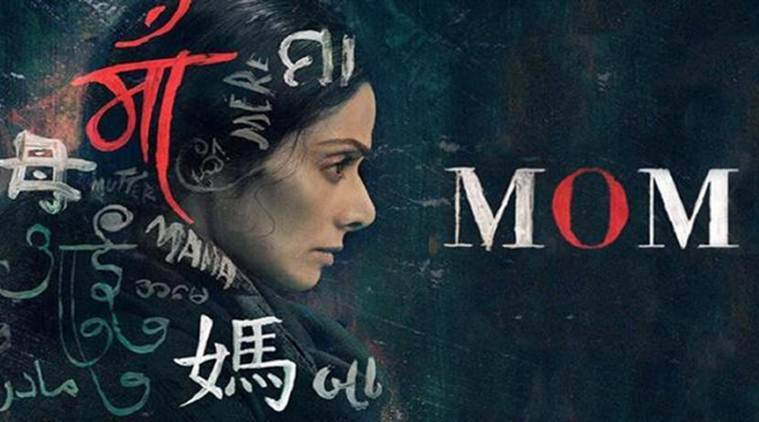 Mom was Sridevi’s 300th, and final full film appearance before her death on 24 February 2018. These & many more movies will always remind us of an exceptionally beautiful & talented actor. She walked ramp for many designers & appeared on many leading magazine covers too. She even received the ‘Ultimate Diva’ award at the Ciroc Filmfa re Glamour & Style Awards in 2015. Even at the age of 54 Sridevi maintained her health by doing yoga regularly. An actor who had an amazing career spanning over the period of Four decades left all her fans crying. We just pray for soul to rest in peace.